Beston Global Food Company’s special processing technique mixes fruit and savoury flavours with cream cheese, making the product very unique in the marketplace. Beston’s Grange Peak sets the standard for flavour with award winning cream cheeses which are always a crowd favourite. Nature’s own perfect marriage sees a generous quantity of apricot fruit and paw paw, encased in smooth cream cheese and surrounded by almond. Bite into this number 1 selling fruit cheese and let your mouth experience a burst of flavours. Indulge in the rich smooth taste of cream cheese filled with an abundance of melon, mango and coconut surrounded by a layer of nuts. Perfect for sharing or just for those moments when you need something to calm a craving for something tropical! This cream cheese missed with various fruits will have you guessing what your mouth is experiencing. Is it apricot? Is it sultanas? Is it paw paw? What is it?? The mix is a gastronomic indulgence. The surrounding nuts ensure a fantastic mixture of fruit and cheese. This will put a spring in your step! A great flavour of baby spring onion mixed in cream cheese with a sprinkling of bell peppers, all entrapped in a fine layer of chives. Unlike other chilli cream mixtures, this has a sweet chilli mix throughout. No need to hurry to taste the sweet chilli flavour, as every bit of cream cheese has been coated with this superb chilli mixture. To spice things up, we have coated this sweet offering with some bell peppers to ensure your experience is something special! This will definitely test your taste buds. 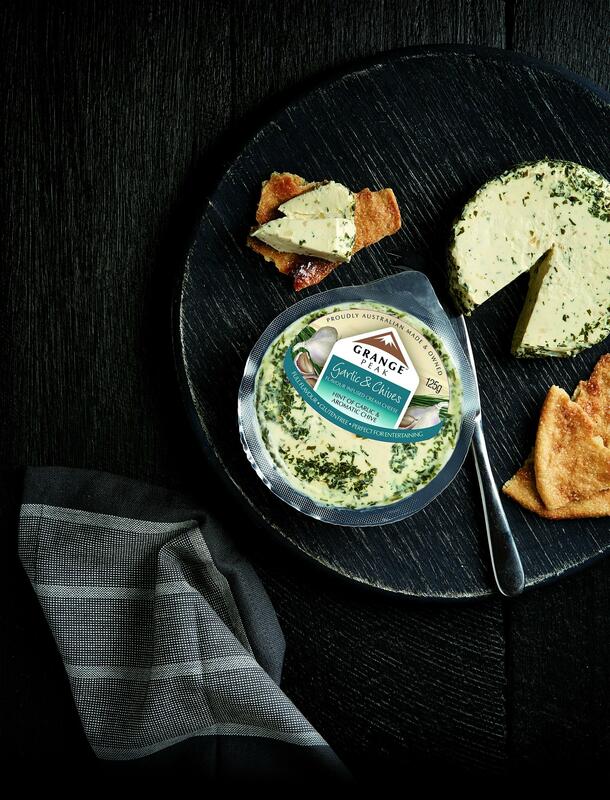 Not compromising on flavour, we can assure you that you and your guests will enjoy this cream cheese infused with an excellent balance of garlic and chives. A great cheese to have when you are entertaining and wanting to indulge.